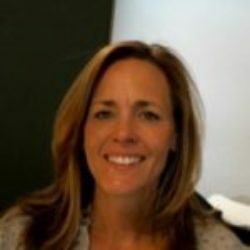 Becky Maresco is a senior IT Recruiter specializing in full life cycle recruiting. Having worked for RiverPoint Group since 1997, Becky holds a successful track-record in networking, sourcing and placements of quality candidates. 20 years of IT Recruiting, coupled with a vast network of contacts, Becky has been a strong support to RiverPoint’s account management team.